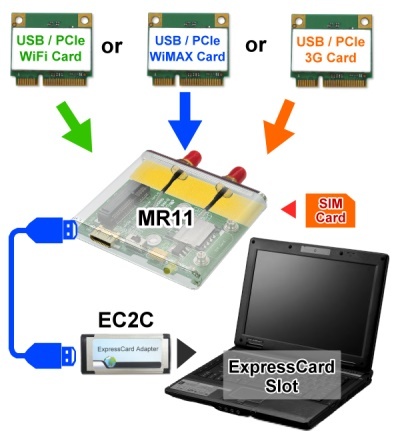 The MR11 is designed for Notebook PCs that converts mini PCI express Card to ExCard or mPCIe or PCIe connecter. 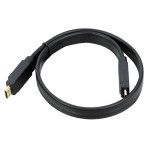 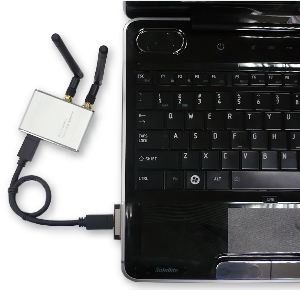 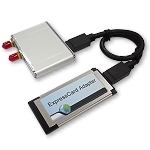 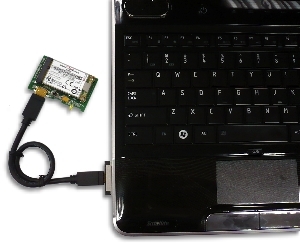 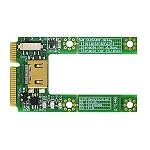 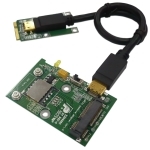 This adapter allows you to use your existing mPCIe Card in the notebook or desktop PC for test. 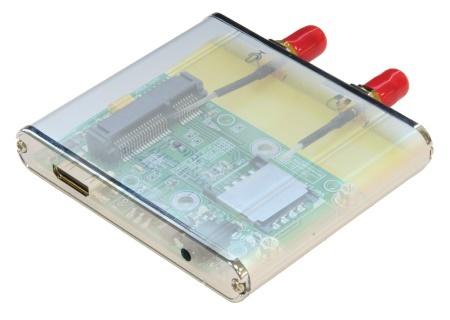 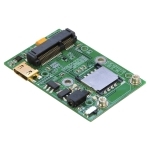 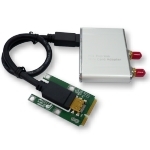 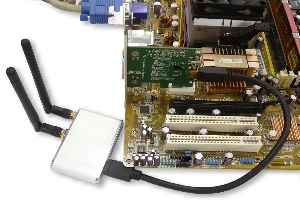 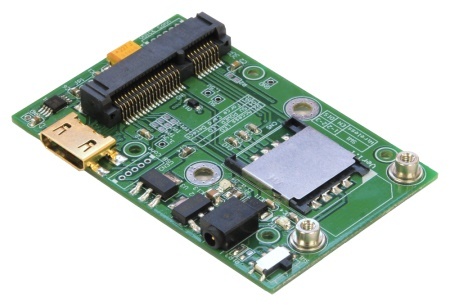 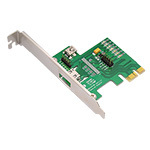 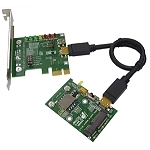 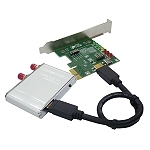 MR11-HP1A & MR11-HP1A-module allows user to test mini PCI express Card on the PCIe 1x slot. 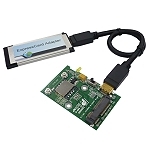 Click the button below to add the MR11-EC2C Module (mPCIe Passive adapter v1.1) to your wish list.